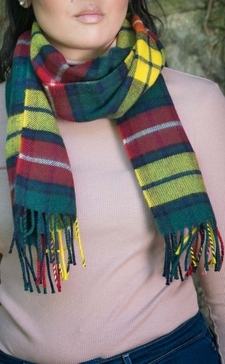 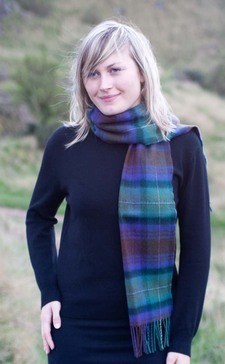 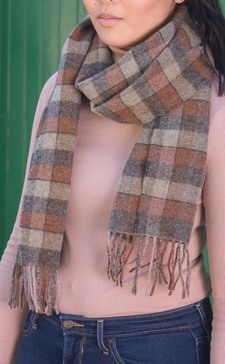 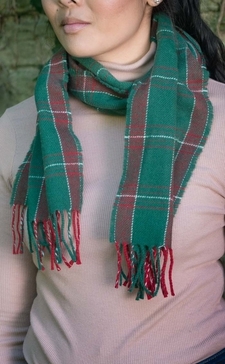 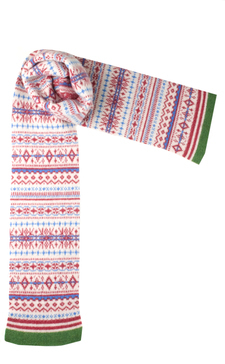 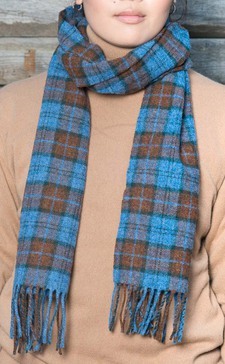 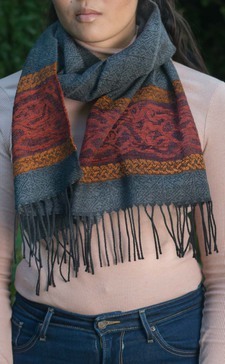 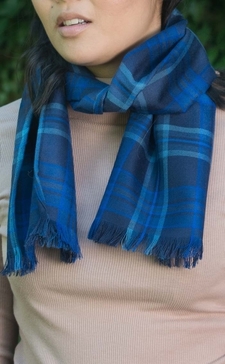 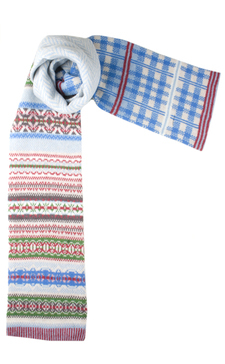 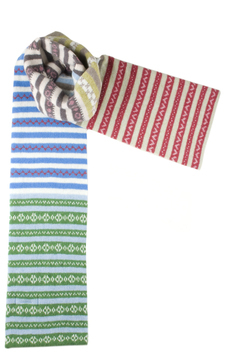 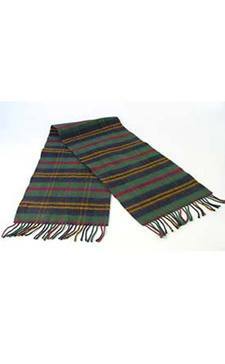 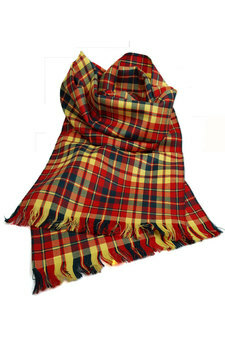 Our luxurious cashmere scarves are made with some of the finest Scottish cashmere available. 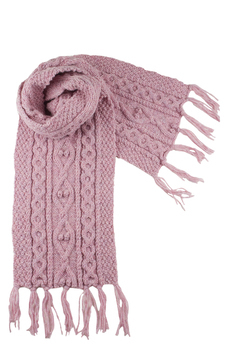 There is a wide range of styles to choose from. 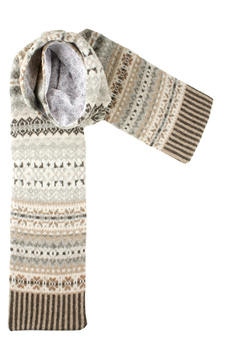 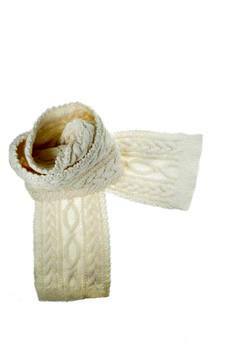 From genuine hand-knitted arans to luxurious cashmere, keep your hands cosy and stylish with our beautiful range of woolen gloves.